Our Children’s busy lifestyles can mean that regular meals are often missed. Malt Food category with a rich heritage and has always been known to provide the best nutrition to aid growth and all round development. It is a universal truth that mothers attach a lot of emotional importance to nourishment while bringing up their children. 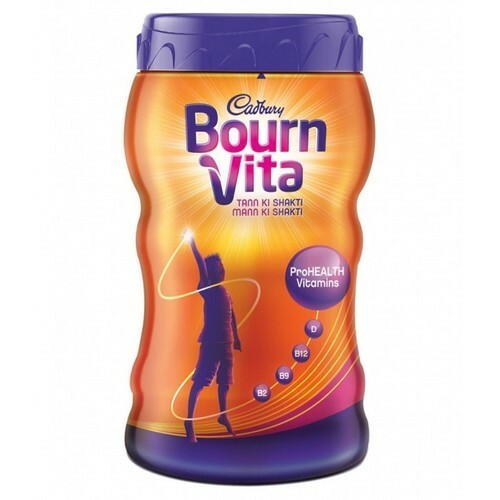 An experienced team of procuring agents has supported our organization to offer quality assured Bournvita Chocolate Drink. Acclaimed for its pleasing taste, this drink is ideally suited as a famous energy drink. Made available in different packaging options, this drink is processed with the use of premium quality basic ingredients under suitable conditions. 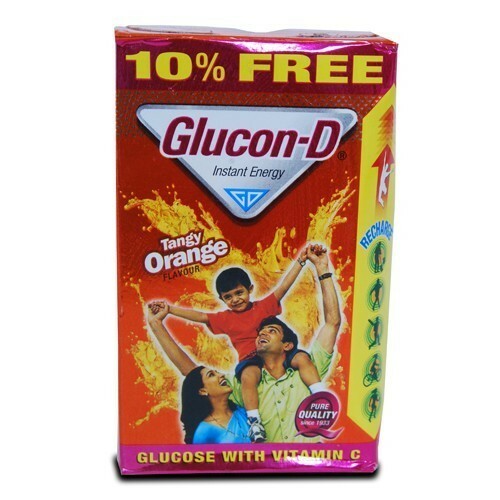 Furthermore, we are providing this drink to our clients at pocket friendly prices. 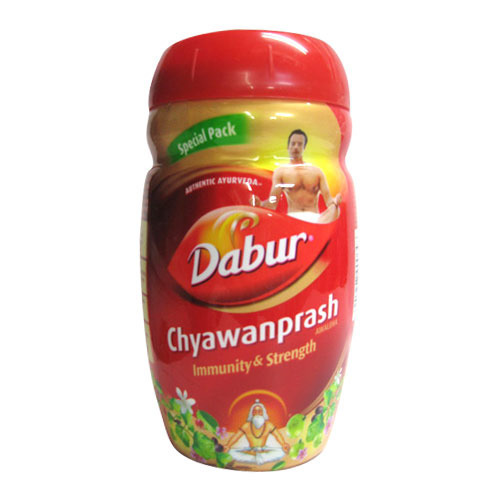 Our organization is entitled as profound entity engaged in offering supreme grade Dabur Chyawanprash. The offered chyawanprash is widely preferred by the clients as important health complement. Having capability to increase immunity of body, it is processed at our reliable vendors’ end with the use of the best quality basic ingredients under favorable conditions. 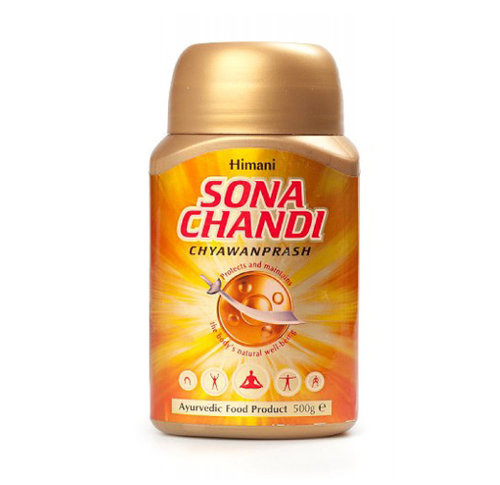 In addition to this, our patrons can avail these chyawanprash at most competitive prices from us. 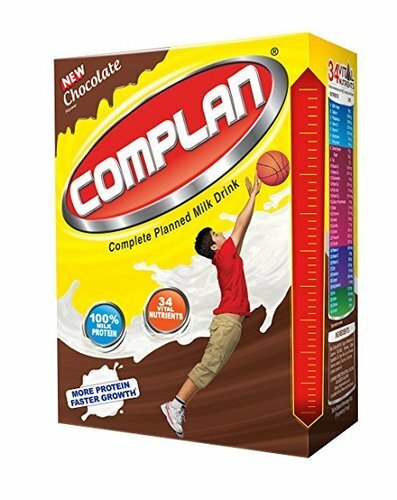 Our clients can avail from us the best quality of Complan that is mostly cherished by the clients as a nutritional health complement. This chocolate is prepared under the supervision of dexterous professionals without using harmful ingredients. Also, tested on several aspects, the provided chocolate is packed in secure packets. Moreover, the provided chocolate can be easily purchased at most economic prices from us. 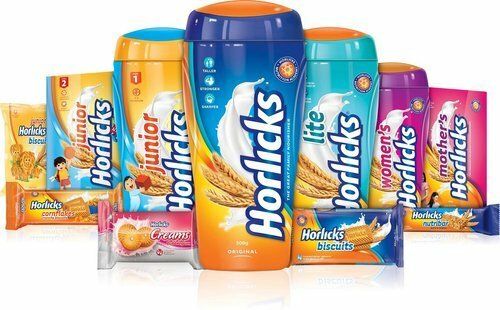 Among the quality devoted firms, our organization is affianced in putting forth Horlicks Drink . It is mostly given to children as a perfect complement of protein, vitamin and other nutritional elements. It is processed with the help of sophisticated processing methods under the stern guidance of ingenious professionals at our vendors’ end. Also, quality controllers check this Horlicks on different aspects to ensure its quality. 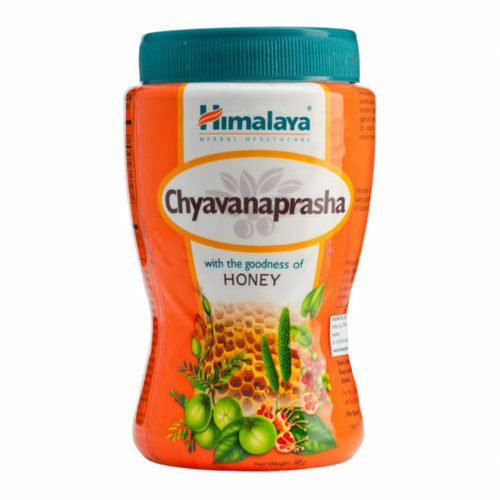 We are offering Himalaya Chyavanaprasha to our clients. We provide high-quality products to our clients. 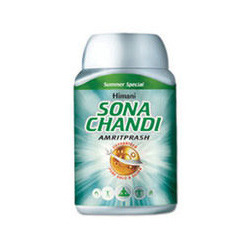 We are offering Sona Chandi Chyawanprash to our clients. We provide high-quality products to our clients. 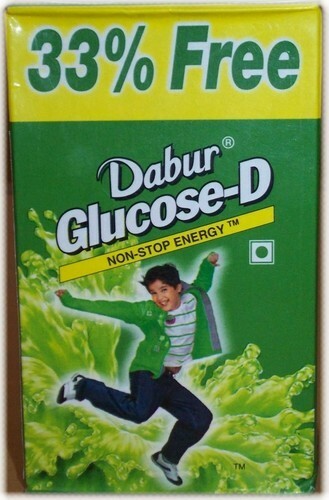 Get a jump start on your day by filling up with the extra energy of Dabur Glucose-D. Enriched with Vitamin-D and Calcium for easy assimilationand quick replenishment of essential vitamins, mineralsand body salts, Dabur Glucose is a ready source of energy to fight tiredness. It refreshes you instantly. 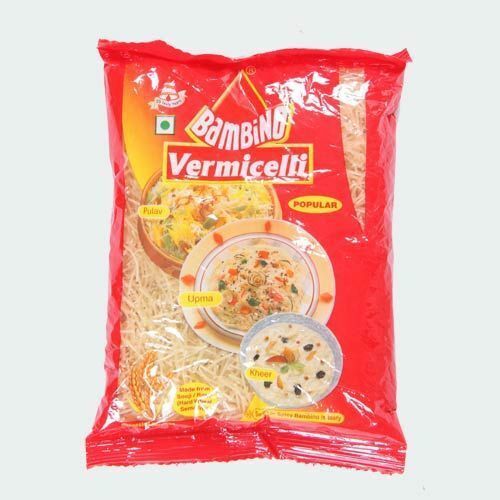 We are offering Bambino Vermicelli to our clients. We provide high-quality products to our clients. Looking for “Indian Energy Supplements”?